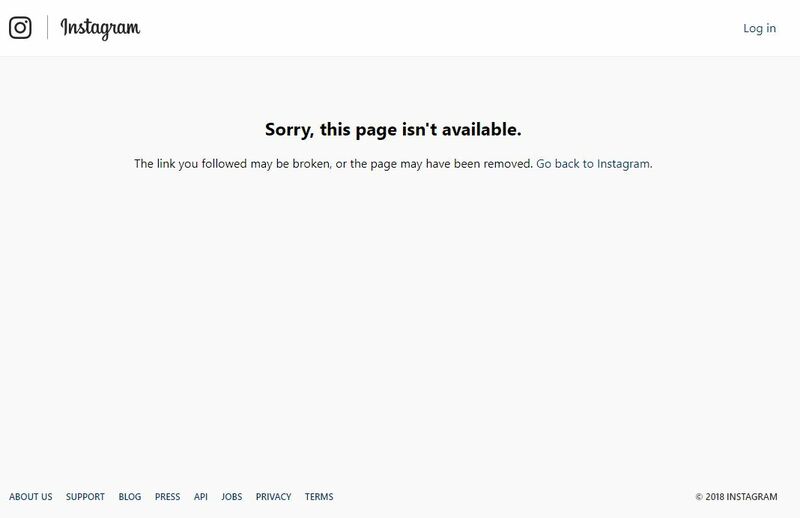 Instagram has removed the official account of Anam Naveed Tanoli, a fashion model who was found dead in her Defence residence on Saturday. Her body was found hanging from the ceiling fan of a room at her residence in Defence-B area, the law enforcers said, which was later shifted to Jinnah Hospital. She was battling with severe depression, according to reports, that it is yet to be ascertained whether the depression was due to personal or professional issues. Police said they were investigating whether the model was murdered or she committed suicide. According to initial medical reports, there were no marks of torture on Anam’s body while it was ascertained that she died of asphyxiation. The law enforcers have also recorded the statement of the deceased’s mother. 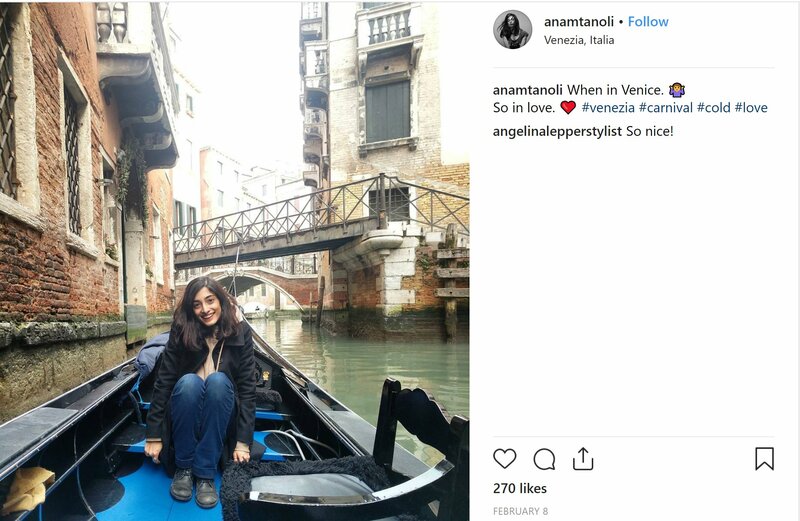 Tanoli, who was also a fashion designer, had returned from Italy around two months back, police said, adding that they were investigating whether there was any foul play involved. Meanwhile, Federal Minister for Information and Broadcasting Chaudhry Fawad Hussain has expressed grief and sorrow over the death of the young model in Lahore. The minister has issued directives to the Inspector General of Punjab Police to submit its report. The minister said that it has been observed that such murders are given the colour of suicide, so the police should keep in mind all aspects during the investigation. He also issued directives to the inspector general of police to improve the security of artists who are an asset of the nation. He said that artists introduce national culture and values in the world and help improve the country’s positive image abroad. Fawad said that such incidents create concern and sense of insecurity among the artist community and should be investigated on a priority basis. He said that those who spread happiness in the society should be respected and given proper security.